Know your bugs! The Challenge Chapter of Michigan Trout Unlimited has published a complete 90-page guide to matching the insect hatches of Michigan trout streams, with each species detailed on its own page. This book is a must-have for both the serious and the novice fly fisherman. This excellent schedule provides the angler with the dates and times of day for zeroing in on maximum insect activity, the stretches of stream habitat where the action will take place, and the right sequence of flies to use to fish all phases of the hatch. Compiled by member John J. P. Long, this excellent reference can be yours for $20 from the fly fishing department at Nordic Sports. Click on the information link for our online emergence schedule, this is a condensed index of the full schedule that's printed in the above book. 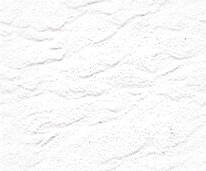 *	Brown Drake - May 25 to about June 6. varies from year to year more than most hatches. *	Streamers work all year. 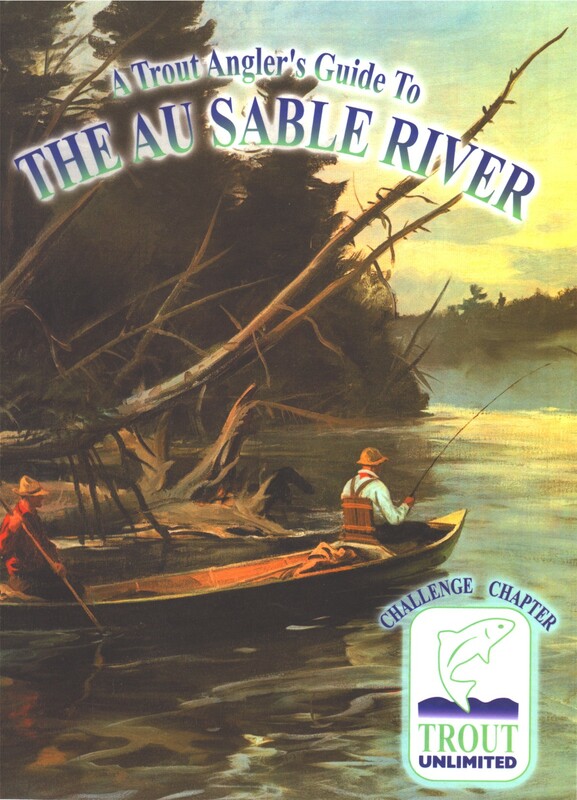 The Challenge Chapter of Michigan Trout Unlimited has published The Trout Angler's Guide to the Lower AuSable River. It covers the water from McMasters Bridge downstream through Mio, the Trophy Water below Mio and McKinley, and downstream to Alcona Dam Pond. There is a special section covering the water from Foote Dam to Lake Huron which is of particular interest to those fishing Smallmouth Bass, Steelhead and Salmon. The Guide Book includes a history of the area, specific directions to access sites within a tenth of a mile, stream depth, bottom material, stream width and current flow, trout cover, detailed maps and a schedule of crucial fly hatches. The Guide Book is available for $20 at Nordic Sports.